We’re proud that we’re a Community Interest Company (CIC) and not-for-profit social enterprise. Community Interest Companies (CICs) are limited companies, with special additional features, created to enable people to conduct a business or other activity for community benefit, not for private advantage. This is achieved by a ‘community interest test’ and ‘asset lock’, which ensure the CIC is established for community purposes and its assets and profits are dedicated to these purposes. The CIC regulator oversees the ‘community interest test’ to ensure that CICs are recognised and trusted by society for serving our communities with integrity and excellence. To meet this requirement, Bristol Community Health makes an annual return to the CIC regulator on how we have benefited the community we serve, how we have consulted with our stakeholders and how have we responded to their feedback. Social enterprises trade for social and environmental benefit. Unlike private companies, social enterprises do not distribute profits to shareholders – they are reinvested back into the organisation. Social enterprises are about combining the best values of the NHS and the voluntary sector with business acumen and talent, to generate surpluses for re-investment into the community – re-investment that will help people live healthier lives. Find out more about our Community Pledge here. Because we’re a social enterprise we can be more flexible in our approach. We also welcome innovation which helps us to deliver better care – for example, all of our community nurses use mobile working, which reduces bureaucracy and frees up time to care. 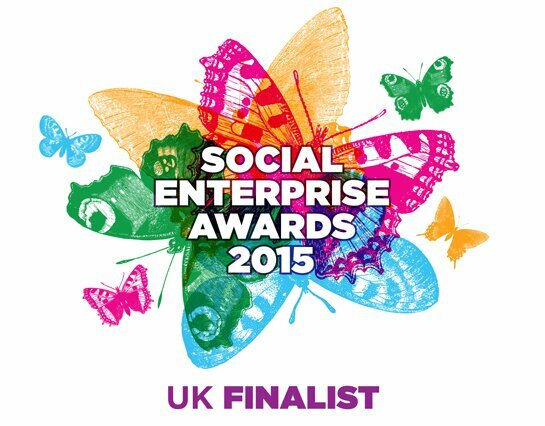 We are a member of Social Enterprise UK, and in 2015 we were nominated for two of their annual awards – Social Enterprise of the Year and Health and Social Care Social Enterprise. We were also nominated for the same awards in 2016.